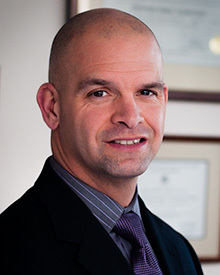 Christopher is the Principal Member of Vescio Family Advisors, LLC and founded the firm in 2010. 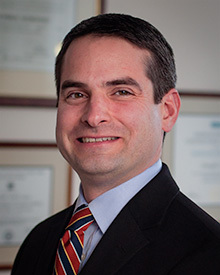 He has over 15 years of experience working with affluent families, individuals, trusts, and closely held businesses in the areas of taxation, accounting, and estate planning. John’s primary role at the firm is as COO while also developing a new line of services focused on concierge services, estate management, and risk mitigation. 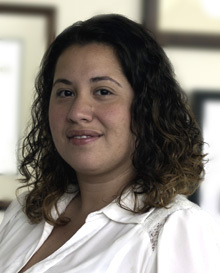 Nikki's dedication to assisting the clients to assure quality results and personal attention and her commitment to her job, since 2001, has been lauded by clients and associates alike. Mr. Gethins has over 25 years of experience as a Financial Executive with multi-national commodity firms and served as Director, VP of Finance and Controller. 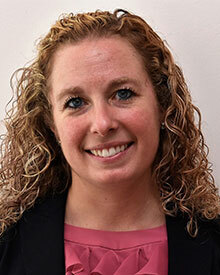 Meagan effectively manages clients daily, weekly, and monthly needs including cash flow management, financial reporting, monthly reconciliations, processing of A/R and A/P, and sales tax filing. 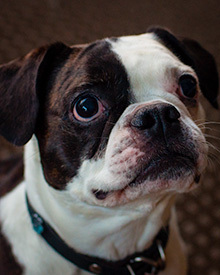 Fudge has been a member of our firm since it was founded in 2010. When he is in the office Fudge is responsible for greeting visitors and keeping the office free of snacks. He is very friendly, affectionate, and in his own time enjoys chasing squirrels and napping.